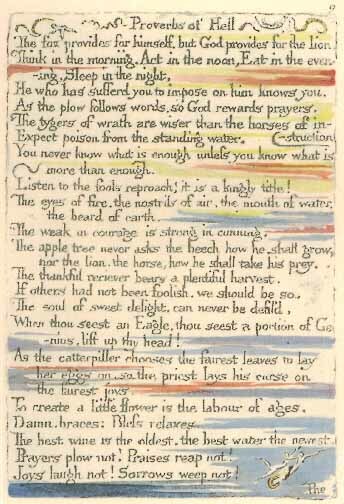 The soul of sweet delight, can never be defil’d. 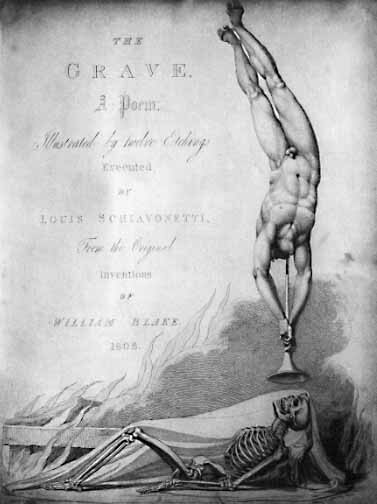 ~ by meanderingsofthemuse on February 13, 2012. 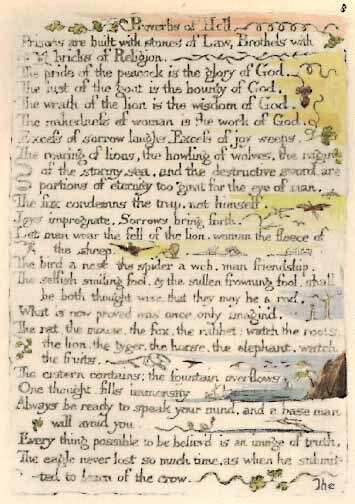 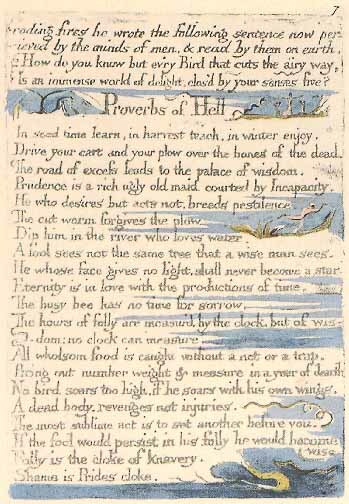 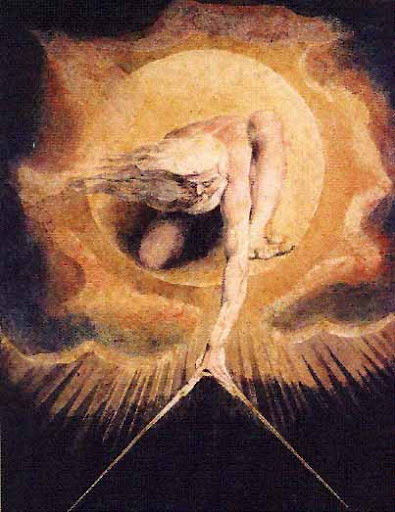 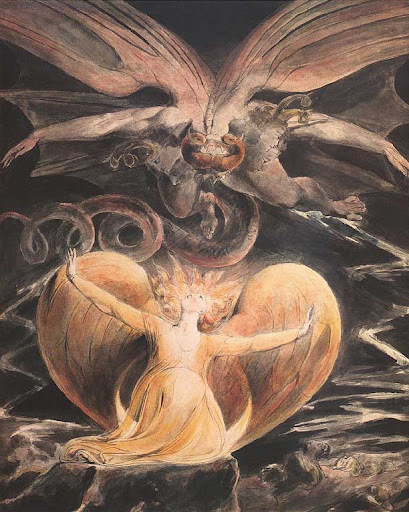 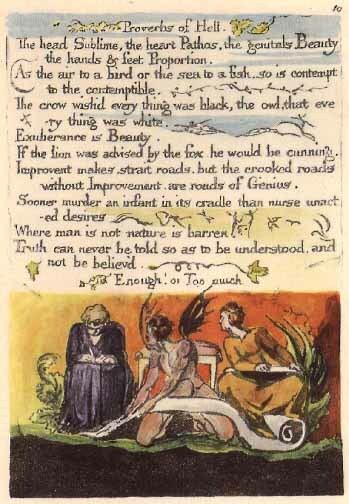 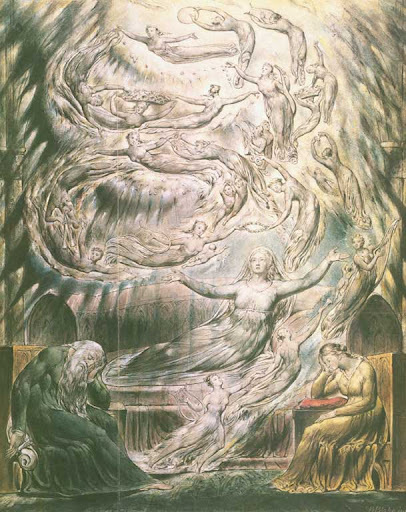 William Blake is amazing, thank you for sharing this.